In 15 years, where will additional water supply be most critically needed in the state of Washington? The State of Washington Water Research Center, led by WSU economics professor Jonathon Yoder, sought to find out. 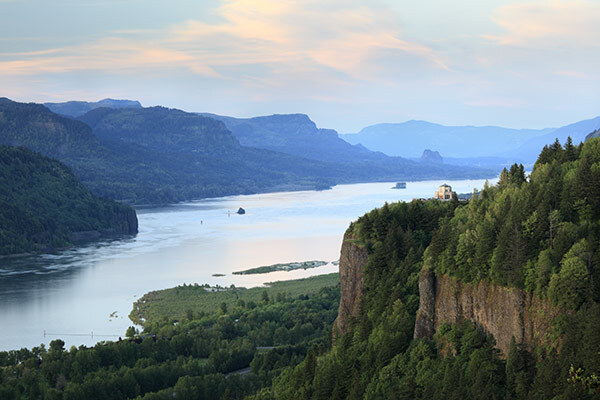 It forecast water supply and demand in the 258,000 square-mile Columbia River Basin, anticipating changes triggered by future environmental and economic conditions. It also conducted a cost-benefit analysis of an integrated water resource management plan for the Yakima River Basin, home to a growing population and a $3 billion agricultural industry. Its findings help focus the state’s conservation and management projects. Ultimately, they will improve the water supply for eastern Washington.